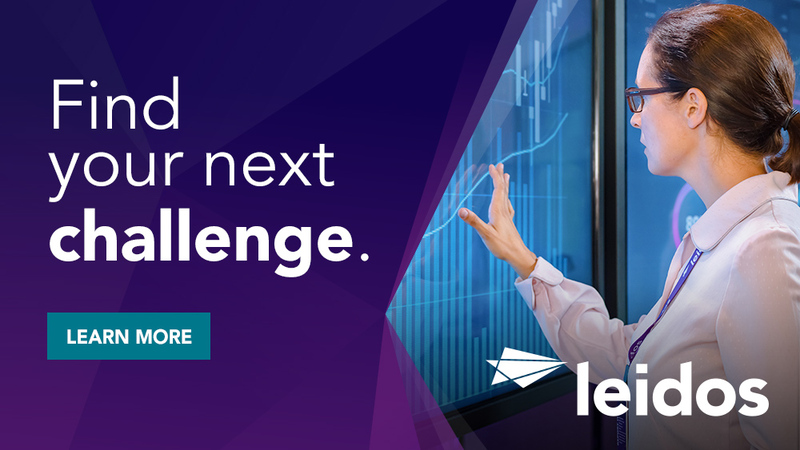 The Government Health and Safety Solutions Operation is seeking a Systems Architect in Bethesda, MD. Maintain and ensure the ongoing stability and continuous operations of custom build enterprise CD/CI system based on open source products. organization, and monitor and enforce compliance. supporting build, static and dynamic security scanning, automated testing, and deployment. Jenkins or their equivalent, preferably using open source products and services. X Ray) and dynamic security scanning (AppScan, NetSparker) or their equivalent. Expert knowledge of we application security vulnerabilities and remediation. Hands on Experience with Linux (RHEL and SUSE) and Windows operating systems. Excellent interpersonal and communication skills, with experience working in a highly collaborative on site environment. 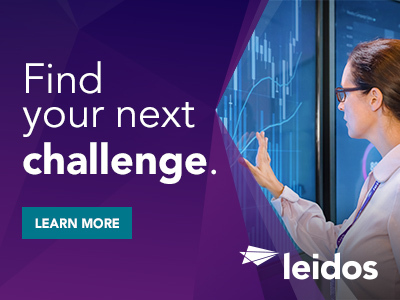 Thanks for applying for the position of Systems Architect with Leidos through Dice.